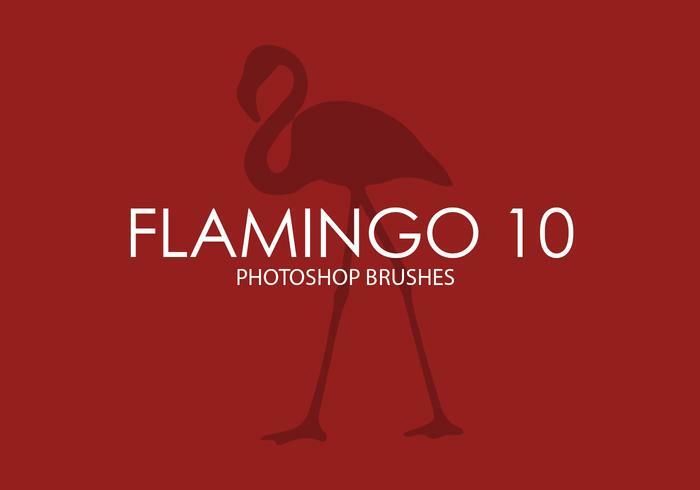 Flamingo Photoshop Brushes 10 - Free Photoshop Brushes at Brusheezy! Pack contains 15 flamingo silhouette brushes, 2500+ pixels size. I beleive I can fly! Vintage Botanical PS Brushes abr. Vintage Flower PS Brushes abr.